West Memphis, Arkansas, (population 30,000) was incorporated in 1923 and quickly grew to become the largest city in Crittenden County. The Memphis & Arkansas Bridge for automobile use opened in 1949, and the I-40 or Hernando de Soto Bridge was dedicated in 1972, contributing to the city’s growth. In the 1930s, ‘40s, and ‘50s, the city’s 8th Street was often called “Beale Street West,” reflecting a music and nightlife scene equaling that of Memphis, Tennessee. B.B. King, Howlin’ Wolf, and Sonny Boy Williamson performed in thriving musical clubs in West Memphis. Legal greyhound racing began in the county in 1935. Southland Park Gaming & Racing has been in the same location since 1956. The Great River Road, a national scenic byway, runs through the heart of Downtown. A pictorial history of West Memphis, the West Walk Exhibit, covers the decades from 1920 to 1970 and is displayed in the Civic Complex. The nearby Crittenden County Museum, housed in the old Missouri Pacific Depot, features railroad memorabilia, regional artifacts, and works of art. 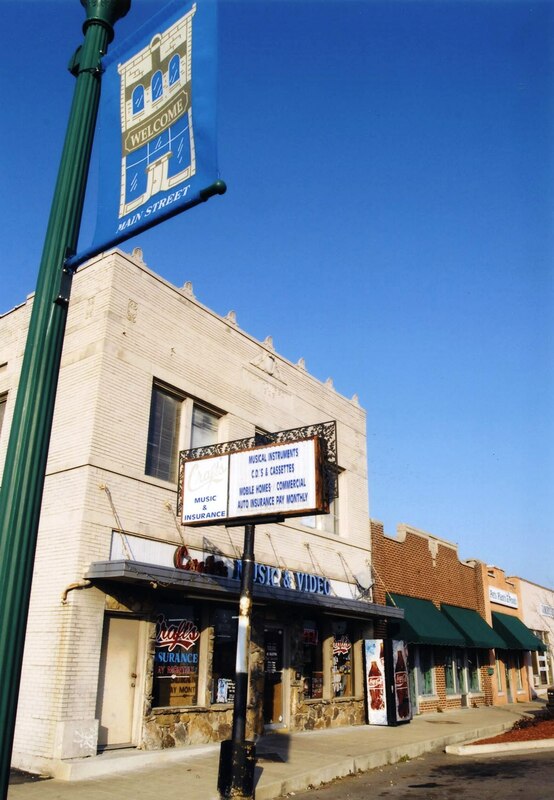 Each year West Memphis celebrates Blues on Broadway, a festival celebrating the town’s blues heritage.